Spun Cloud is a strand of pencil roving that has been slightly twisted and wrapped with 2 skinny strands of gold and silver lurex. The result is a fluffy and extremely soft, super bulky wool. 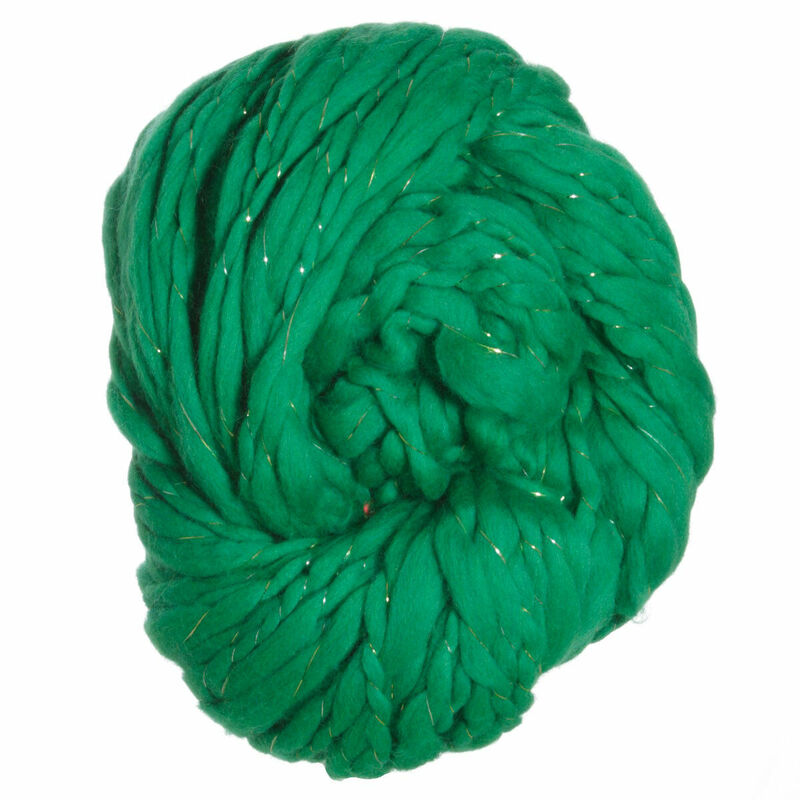 With a generous 200 grams and 100 yards, each skein is enough to make a hat or small accessory! 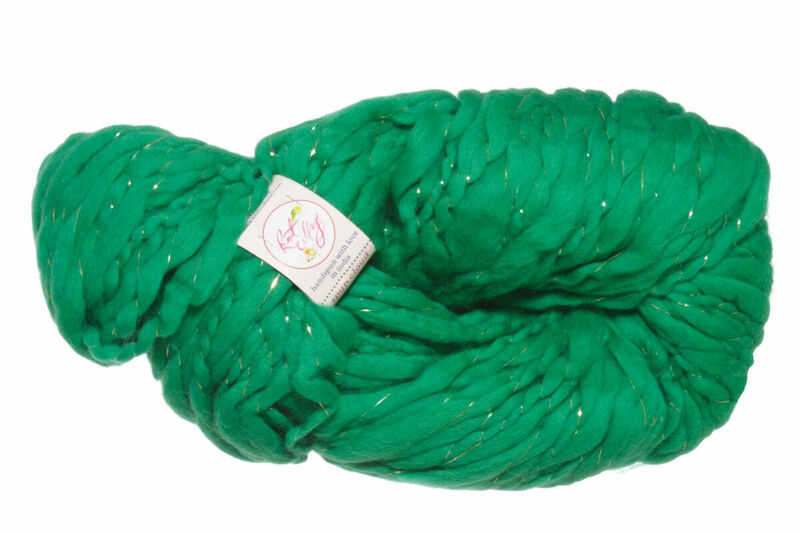 Cascade Spuntaneous Yarn is a similar yarn: hand wash, super bulky (11 sts or less/4 in), 1.5-2 sts / inch, and 200 gram. You may also like Knit Collage Pixie Dust Yarn, which is another similar yarn: wool, hand wash, and super bulky (11 sts or less/4 in). What about yarn that have the same look and feel? Find more yarn with a thick and thin texture, pills and felts. Hopefully our suggested project ideas for Knit Collage Spun Cloud Yarn can help you come up with your next exciting new project idea!